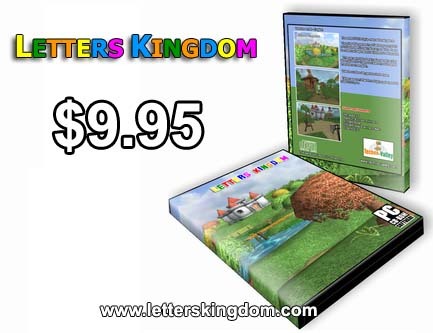 Everything you need for promoting your business on Web ! 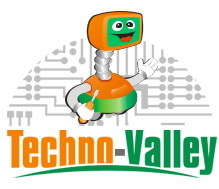 Techno Valley provides online support service. You've got a problem ? .. we've got a solution. We will help you to solve it. Through remote online support consider it done. Support costs $5 per hour. Available support language(s) are Arabic, English and French. Buy now Eset NOD32 Antivirus or Eset Smart Security from Adaox Eset regional partner. Both technologies are built on Threat Sense technology. Recommended by Techno Valley. Now Available version 4.0 !